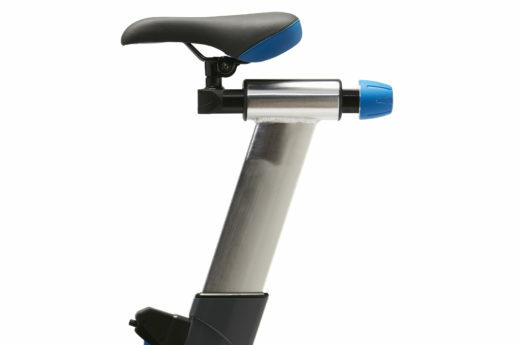 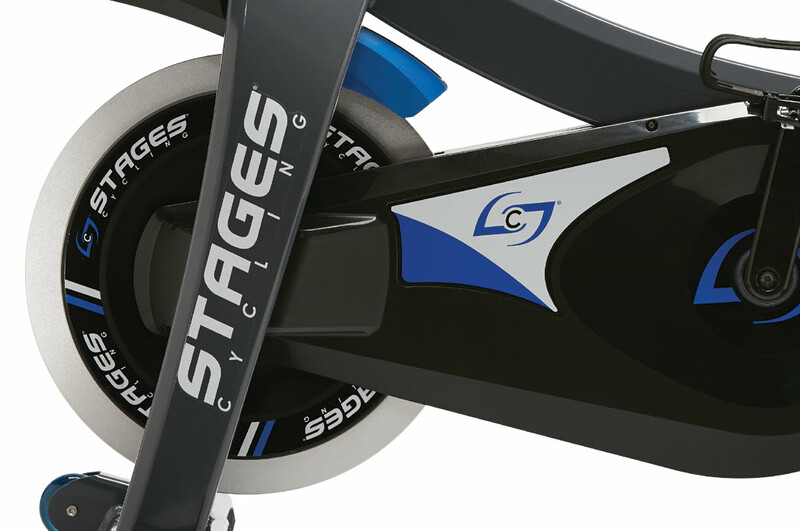 The Stages SC3 is what happens when passionate riders build indoor bikes. Ergonomically fit and engineered for simplicity and function, the SC3 seamlessly and wirelessly connects to your technology via Bluetooth® and ANT+™. 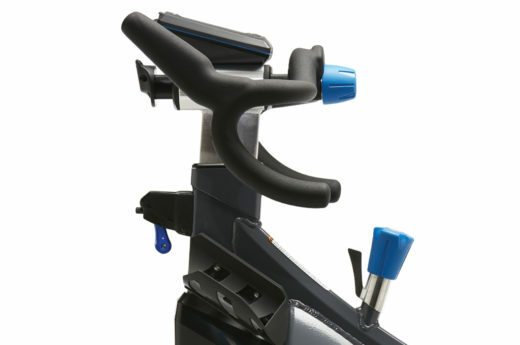 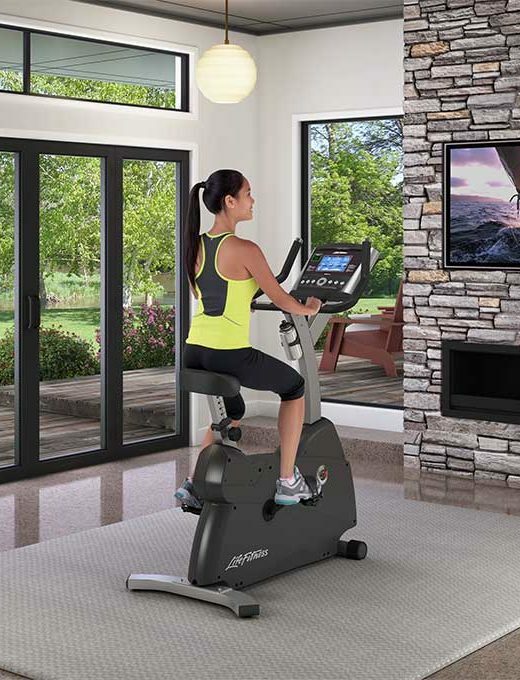 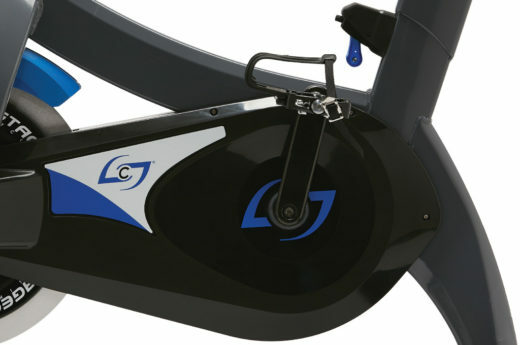 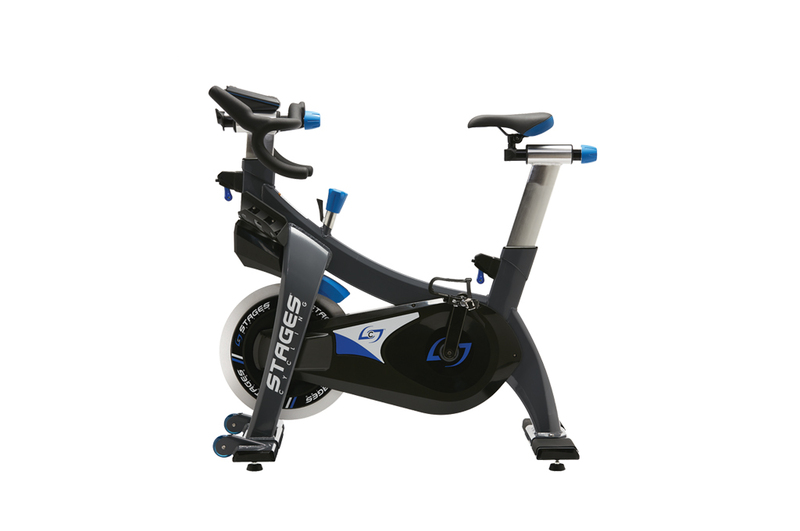 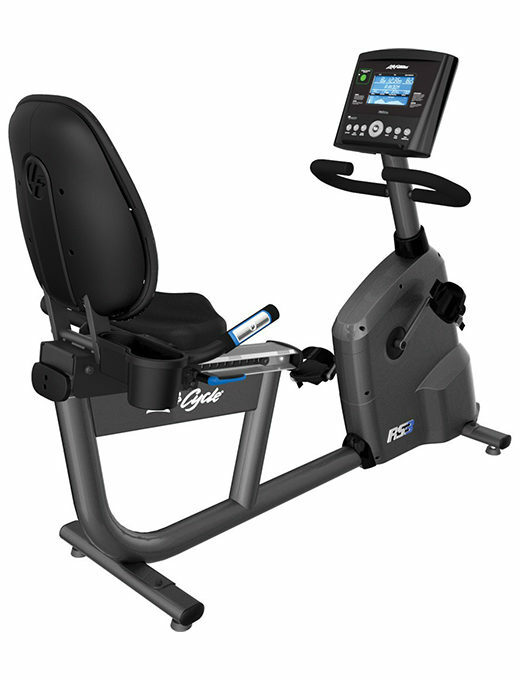 The SC3 is the only indoor studio bike that comes standard with a Stages Power meter and self-generating EcoSCRN display. 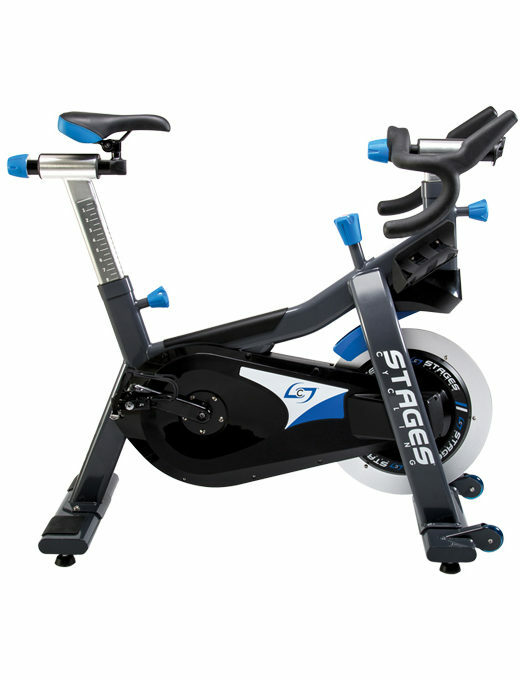 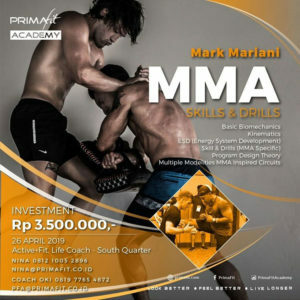 Stages has taken the guesswork out of training, both on the road and in the studio. 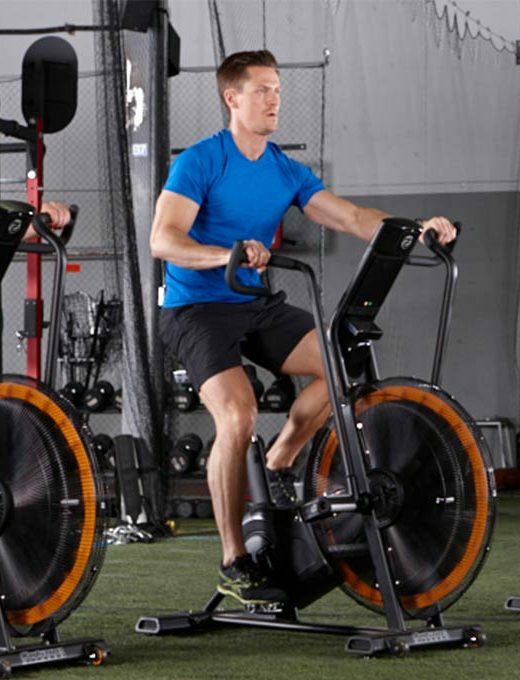 Many elite outdoor cycling teams and individuals choose Stages Power because when using the most accurate measure of performance, they can develop and adhere much more precisely to their fitness goals. 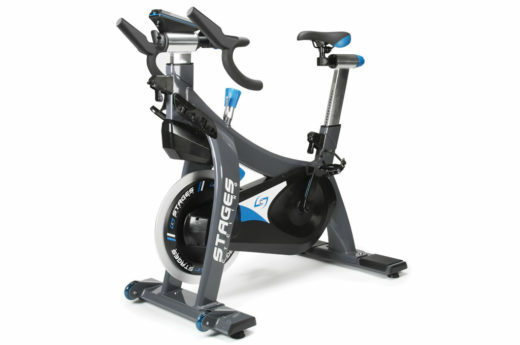 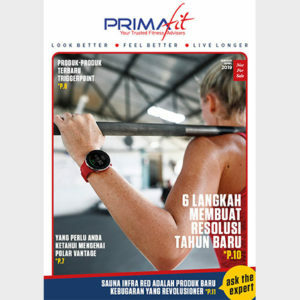 Now your studio riders can benefit from the same precise data professionals use, and map their fitness strategies to more quickly reach their own goals.